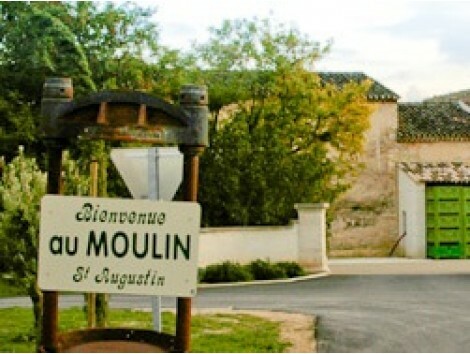 HOS loves the Nibbio family, Maitre Moulinier, Frederic and wife Laure. 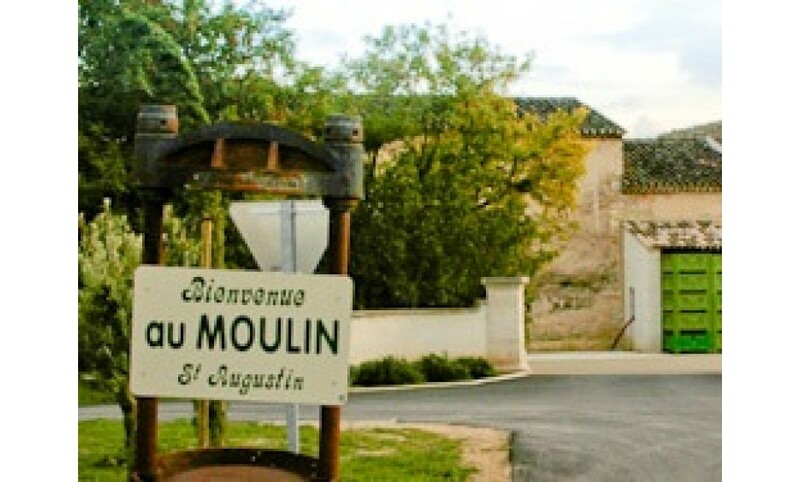 They make the best olive oil at their farm in the south of France. 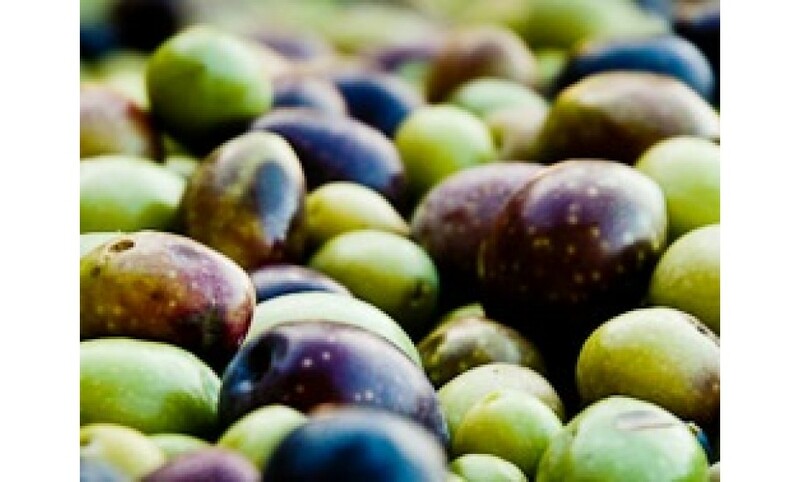 We have been buying this special, delicious, olive oil for years. 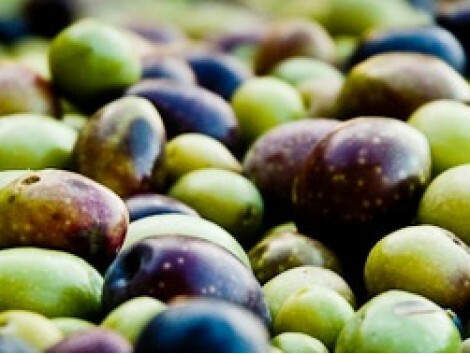 Laure Nibbio told us that France makes only 1% of all the olive oil in the world. 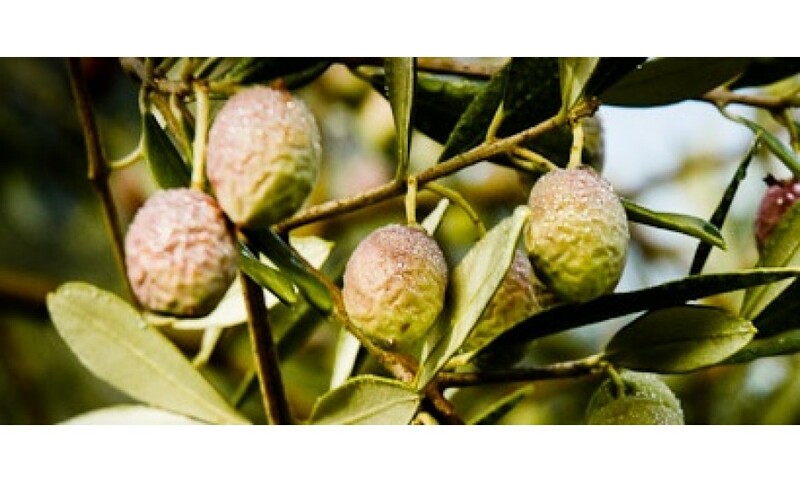 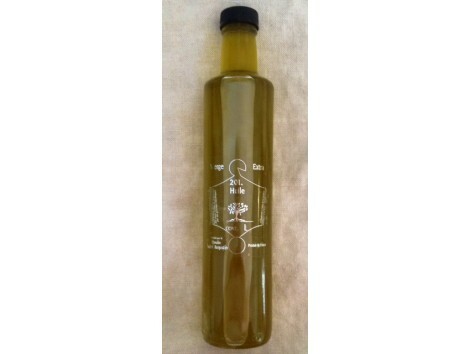 Their special olive oil is made from the Aglandau olive which only grows in the Luberon region of Provence, France. 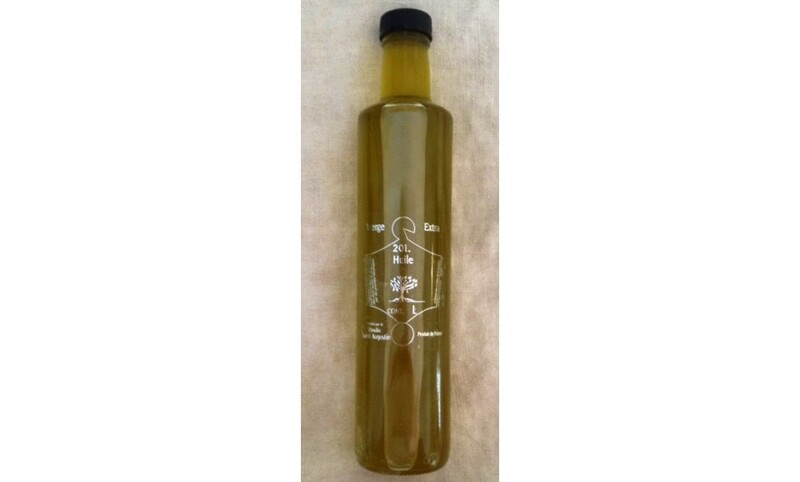 We love this exquisite olive oil and know that you will too!